Making the world greener, one yard at a time! 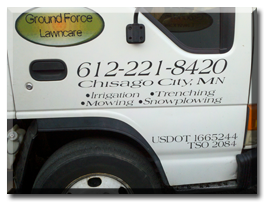 Ground Force Lawncare LLC, is a Minnesota based company specializing in making your lawn come alive. 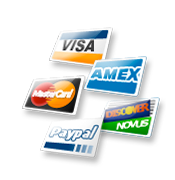 We are located in Chisago City, just north of the Twin Cities and we service the entire Twin Cities metro area. We have a passion for working with our customers to get the job done right and give each customer value with the completion of each project. Ground Force Lawncare is Licensed, Bonded, and Insured.